Queens Ball is turning 54 this year, and what better way to celebrate than with an all out Studio 54 styled glam disco party! 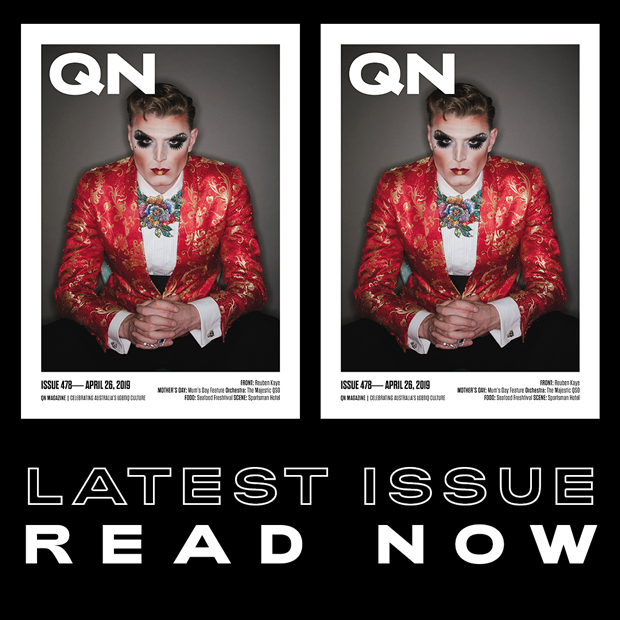 To be held once again in Brisbane’s City Hall, Queens Ball tickets are on sale now for the 7 June party which is the world’s longest continuously running LGBT event. Queens Ball Event Creative Director Tegan Action says the night will revive all of the glitz and glamour that made Studio 54 one of the most famous party venues of all time. “It was one of the most well known venues of it’s time, and it openly embraced and celebrated the diversity of it’s clientele and that’s Queen’s Ball is all about. Celebrating the achievements and the diversity of the Queensland LGBTIQ community,” she continued.